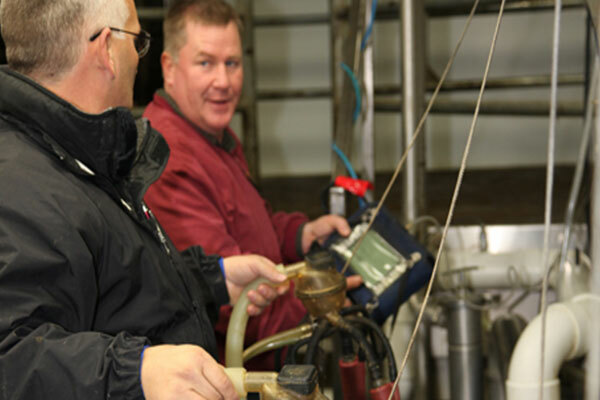 IBA Dealers and specialized IBA field personnel are highly trained in analyzing milking systems to identify any issues and make minor repairs. 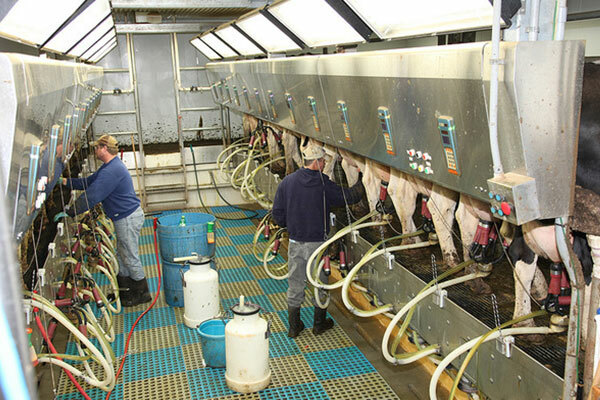 Using the latest computerized diagnostic equipment we can provide complete milking reports to your personnel on the dairy so the proper decisions can be made. Each milking system is different in each facility and we can set your system to maximize efficiency in all areas of milking, especially when utilizing IBA inflations that are manufactured in the USA. We take pride in our ability to keep your cows and your milking system clean so you can maximize all your milk bonuses. 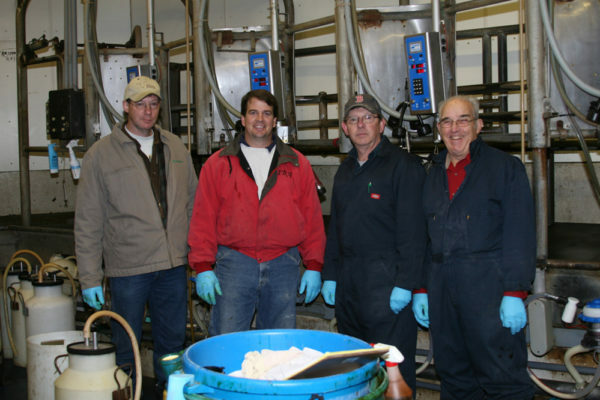 Our Dealers and field technicians have a great deal of experience troubleshooting cleaning problems and providing recommendations and products to make sure you keep your milk inspectors happy and your bacteria counts low. For our full-line customers, IBA has bilingual field staff that can communicate effectively with Spanish speaking milkers and employees. Upon request, our bilingual staff can provide training for milkers and communicate the importance of milking clean and happy cows. These services lead to a better work environment and an increase in communication between employees and owners, which translates to an effective team effort on the farm. IBA prints and mails its own magazine bi-monthly. 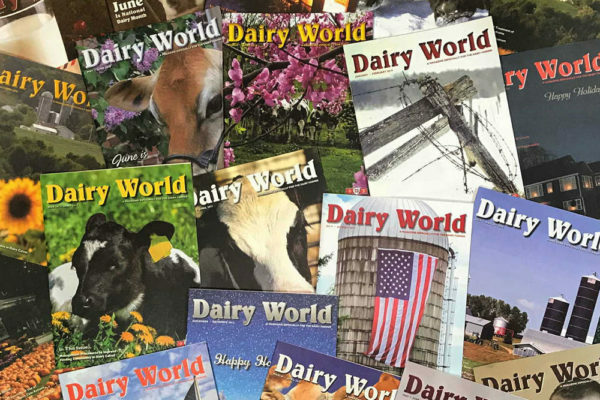 Dairy World is complimentary to current Dairy Farm customers courtesy of your local IBA Dealer. This publication includes information and articles that are specific to dairy farming and calf raising, which can be used and put in practice to achieve your goals on your dairy on a daily basis.